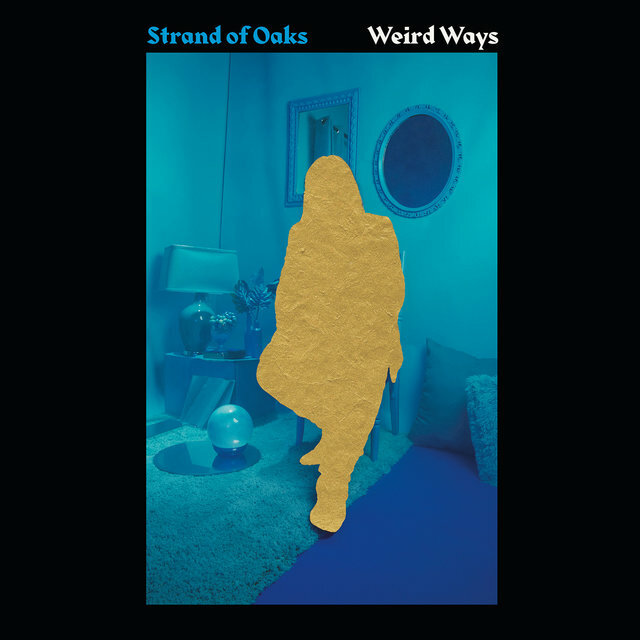 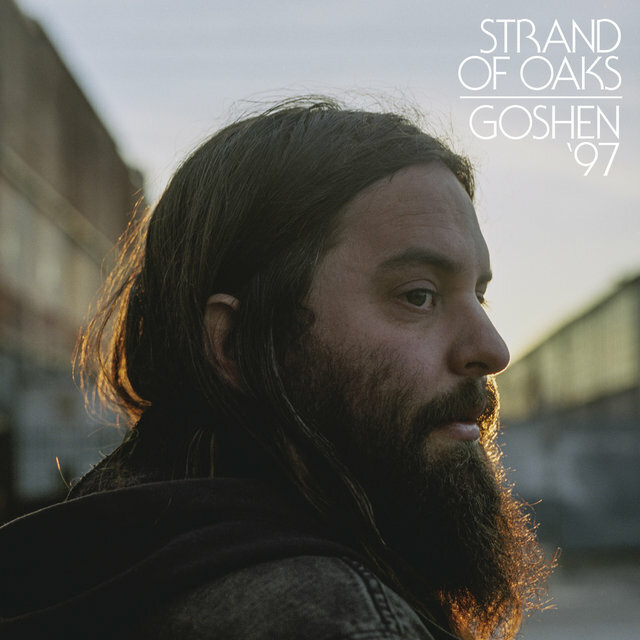 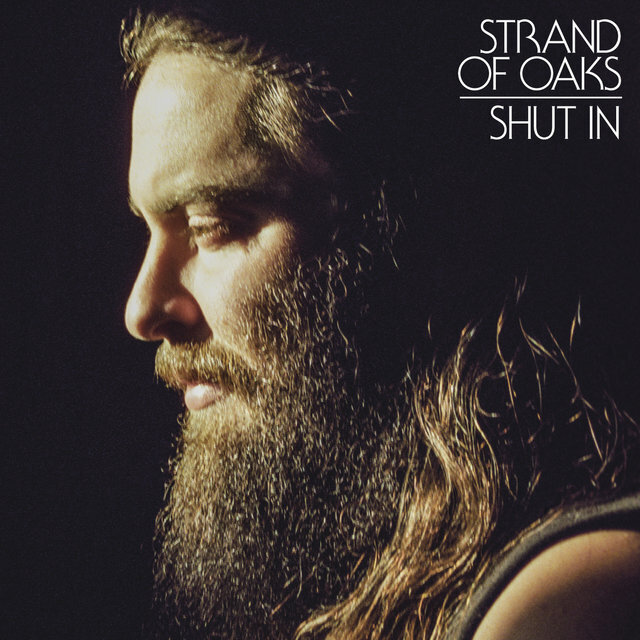 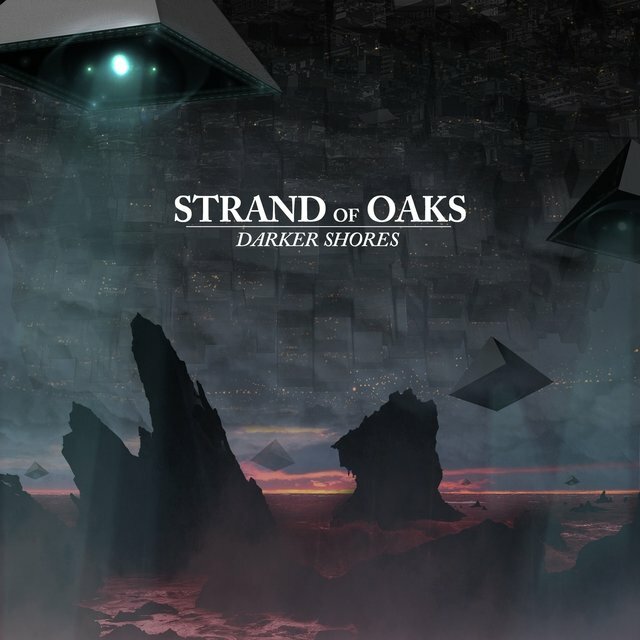 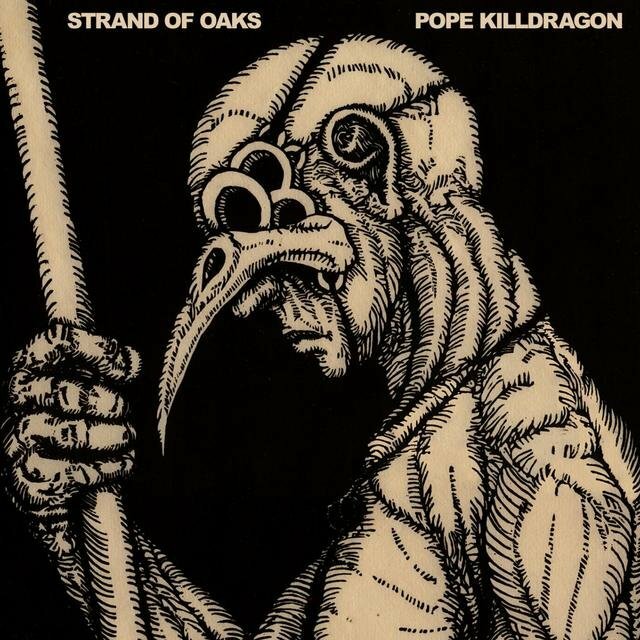 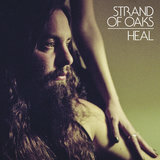 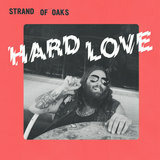 The project of Indiana-born, Philadelphia-based singer/songwriter and producer Tim Showalter, Strand of Oaks specializes in bold and anthemic indie Americana that draws from classic rock and folk. 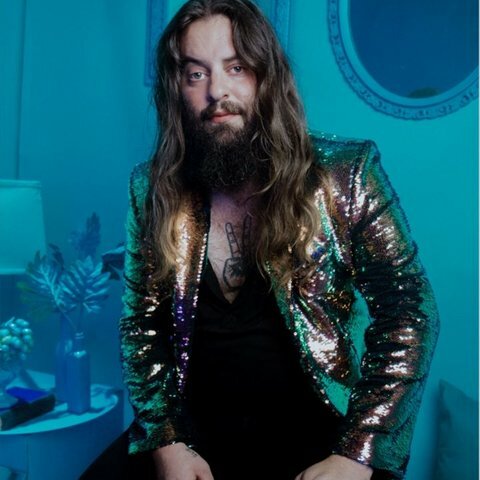 Skillfully blending traditional singer/songwriter introspection with stadium-ready melodies in the vein of artists like War on Drugs and My Morning Jacket, Showalter emerged in 2009 with Leave Ruin. 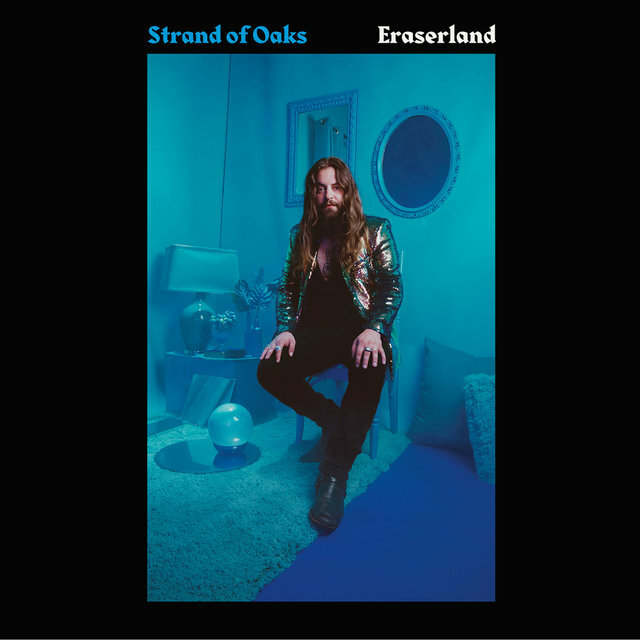 He continued to develop as a songwriter on subsequent outings like Heal (2014) and Eraserland (2019), testing his emotional limits and seeking catharsis in the no man's land between joy and ruin.